The year 2018 has become a year when we marked a number of centennials that are important to an independent Ukraine - the centennial of the Directory of the Ukrainian People's Republic, the centennial of the Ukrainian army, the centennial of Ukrinform. An All-Ukrainian Church Council was convened in Kyiv a hundred years ago to call for the establishment of the Ukrainian Church, independent from the Russian Orthodox Church. We marked these significant dates in one way or another. All these centennials were accompanied by other, somewhat epochal, present-day events. 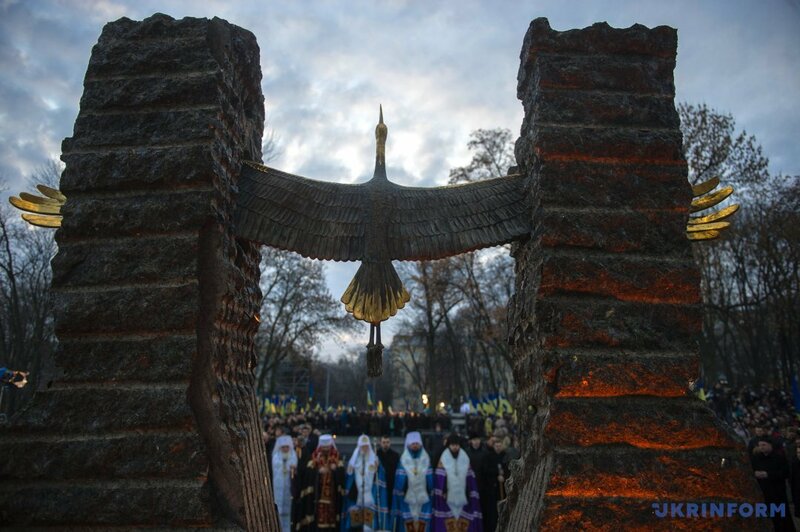 The new era of Ukrainian independence gives the fulfillment of many dreams formulated a hundred years ago. What events in social and political life do we consider to be the main ones, those that will influence our life for many years? 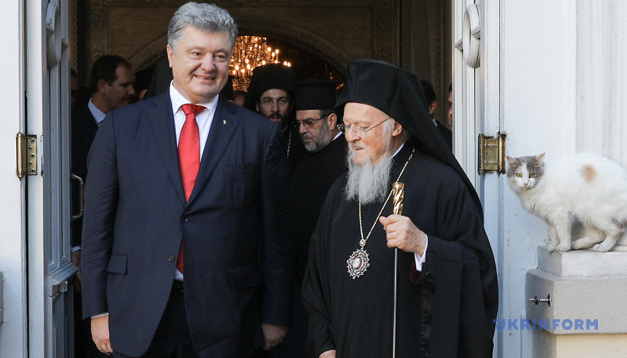 The process of canonical autocephaly and the creation of a new church contained a series of events. This was serious diplomatic work done by authorized persons of the president, employees of the Ministry of Foreign Affairs, flawless and fast votes of the Ukrainian parliament. 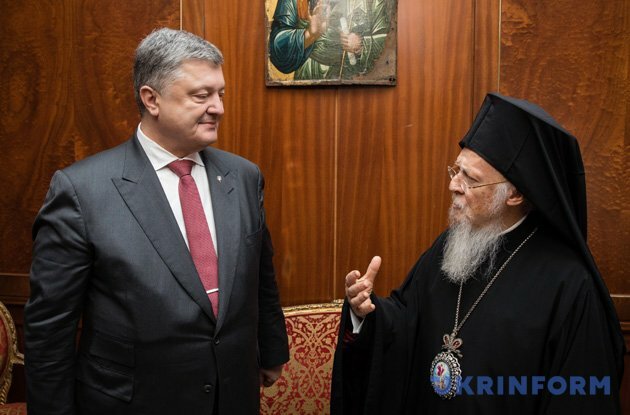 Lawmakers supported the appeal to His Holiness Bartholomew and backed the decision to transfer the St. Andrew's Church in Kyiv for the stauropegion of the Ecumenical Patriarch. 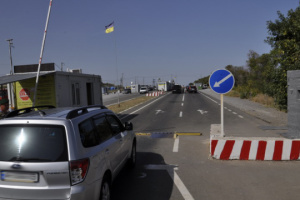 At the end of November, Russia opened fire on Ukrainian boats that passed through the Kerch Strait, implementing their international right of passage through the strait. 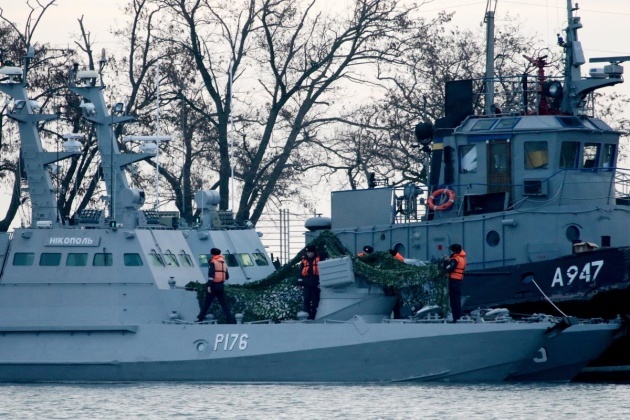 Russian military fired on boats and captured sailors. The world witnessed Russia being an aggressor both at sea and on land. This was one of the reasons for the introduction of martial law in ten regions of Ukraine. 3. 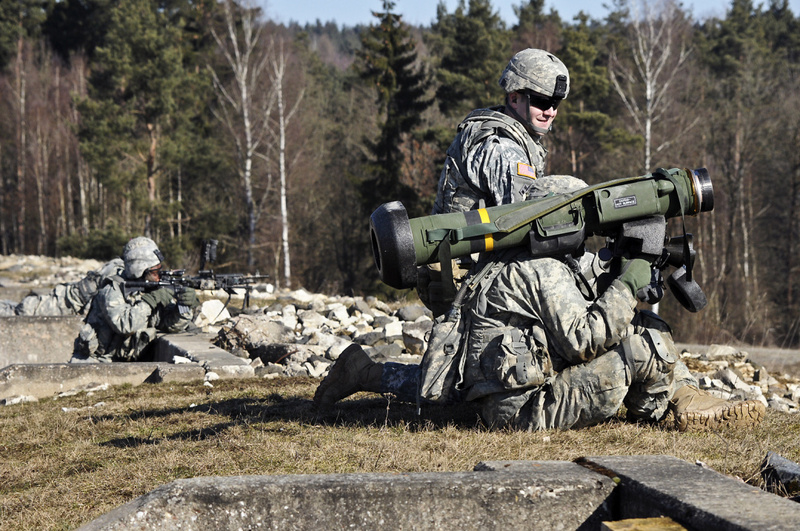 This spring, Ukraine received Javelin anti-tank missile systems from the United States free of charge. It was a symbol of allied support and a marker of the diplomatic victory of Ukraine, which managed to convince the world that Ukraine is a victim in the Russian-Ukrainian war. 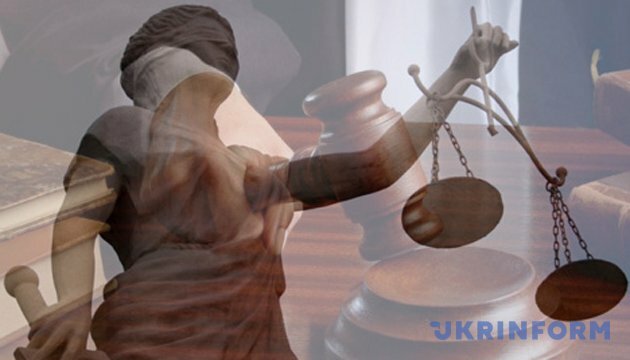 The Arbitration Institute of the Stockholm Chamber of Commerce issued a judgment on a transit dispute between Gazprom and Naftogaz in favor of the latter, satisfying the requirements of the Ukrainian side for $4.67 billion. 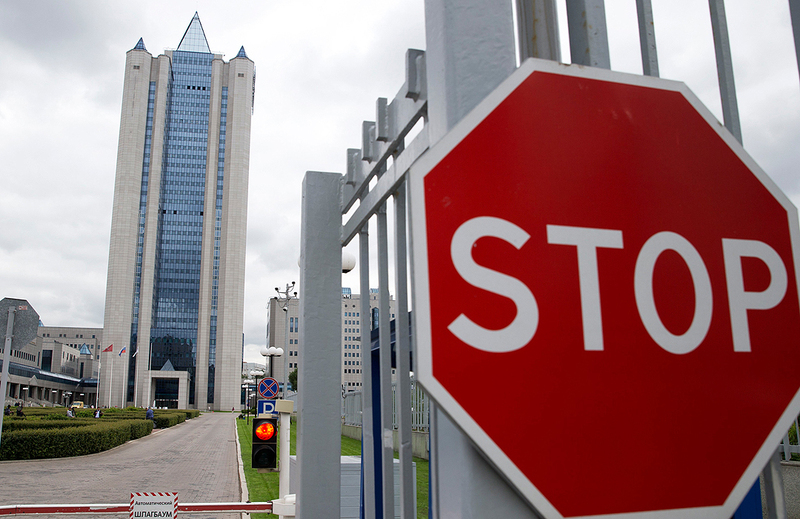 This is the final and undeniable victory of Naftogaz in its litigation with Gazprom, where Ukraine stated its ability to build partnership relations based on market realities. This is also a truly historic process, because it is in this war that Russia seemed invincible. 5. Ukraine adopted amendments to the Constitution securing the country's path to the European Union and NATO. The president, through his law of constitutional changes, declared the country's course for Euro-Atlantic integration and made it clear that the return to the police regime is impossible. 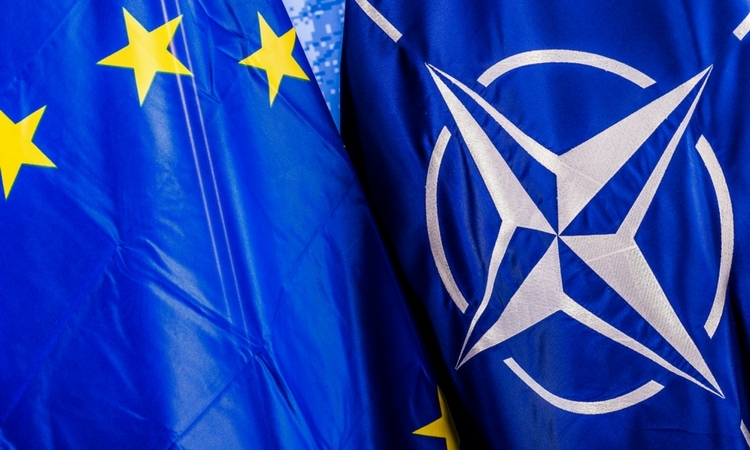 A meeting of the NATO Parliamentary Assembly will be held in Ukraine in 2020. The constitutional majority of the parliament voted for the creation of the High Anti-Corruption Court, an important authority in the fight against corruption. The support of 317 MPs for the law is currently a rare productive vote. Deputies voted for the opportunity to bring themselves to justice. 7. The greeting "Glory to Ukraine!" The Verkhovna Rada approved a traditional greeting of the Ukrainian Insurgent Army "Glory to Ukraine! Glory to Heroes!" as an official salute in the Armed Forces. The greeting that originated in the early 20th century became popular among Ukrainians during the Ukrainian Revolution of 1918-1921 and became a slogan of Ukrainian nationalists and fighters for Ukraine's independence. It was heard on Independence Square in Kyiv during the latest revolutions, particularly the Revolution on Granite (a student hunger strike), and gained popularity throughout Ukraine after the Orange Revolution (2004) and EuroMaidan anti-government protests (2013). 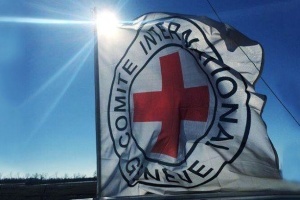 It has been widely used in Ukraine since the end of 2013 - since the Revolution of Dignity. This slogan is also gaining popularity among foreigners who come to Ukraine for sports competitions. 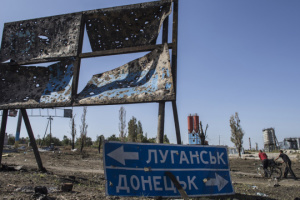 During Russia's armed aggression against Ukraine, the slogan was introduced in the Ukrainian army. On August 24, 2018, the greeting for the first time sounded as part of the ceremony of the parade to mark the 27th anniversary of Ukraine's independence and the centennial of the revival of Ukrainian statehood. On October 4, 2018, the Verkhovna Rada introduced the greeting "Glory to Ukraine! Glory to Heroes!" in the Armed Forces and the National Police. 8. The U.S. Senate unanimously adopted a resolution, which became the first legal act of the United States Congress to recognize the Holodomor of 1932-1933 as genocide of the Ukrainian people. 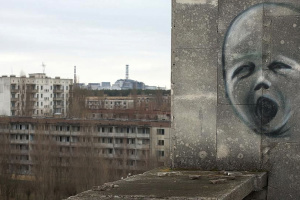 The document recognizes the findings of the U.S. Government Commission on the Ukraine Famine (dated April 22, 1988) stating that Stalin and his entourage committed the genocide of Ukrainians in 1932-1933. The Senate expressed its deepest condolences to the victims, the Holodomor survivors and their families, and urged to spread the information in order to raise world community awareness of the man-made character of this tragedy. Eighteen U.S. states recognized the Holodomor as genocide against the Ukrainian people. 9. 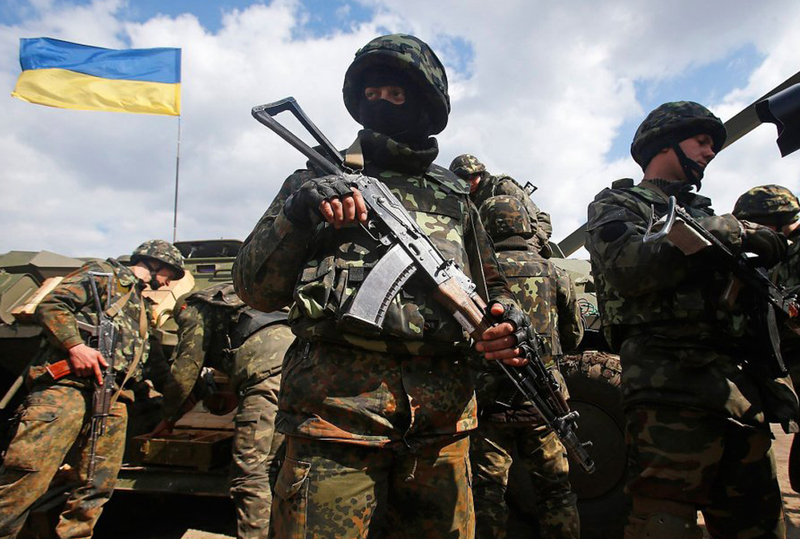 The Verkhovna Rada of Ukraine adopted a law ensuring equal rights and opportunities for women and men during military service in the Ukrainian Armed Forces and other military formations. This is an extremely important law, since women in the army could be snipers, but officially they were registered on some office posts. The law equalized opportunities when signing contracts and going to the reserve and unifies the extent of responsibility for the accomplishment of tasks assigned. The adoption of this document opens the way for success in the Armed Forces to thousands of women who will become the pride of the Ukrainian army. 10. 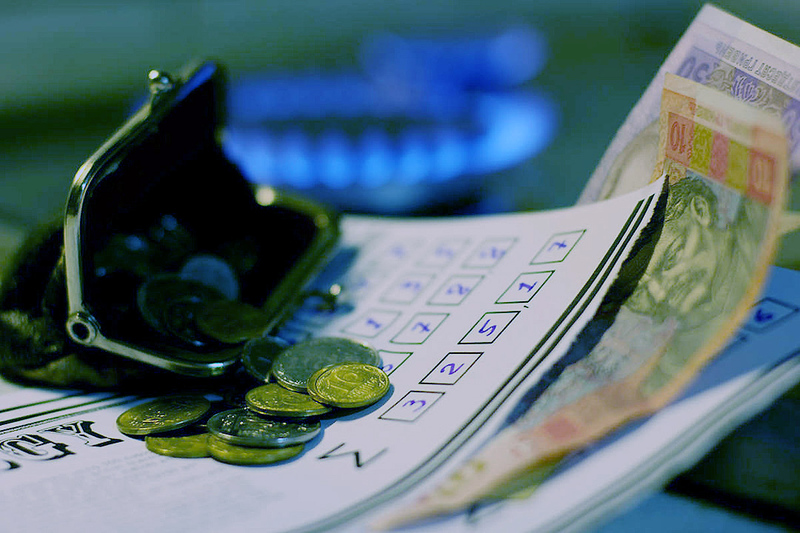 The government raised the price of natural gas for households by about 25%. This decision unblocks cooperation with the International Monetary Fund and will help develop the energy sector of the national economy more successfully.